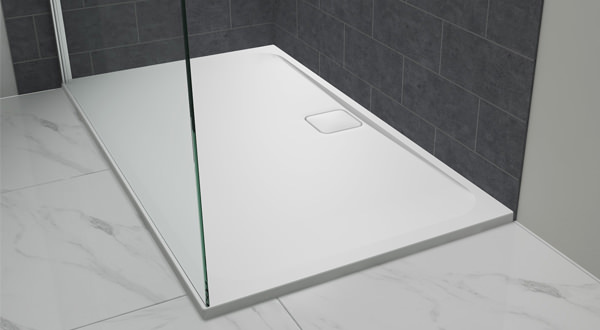 Creating the perfect shower is a lot easier with our envious selection of shower trays. 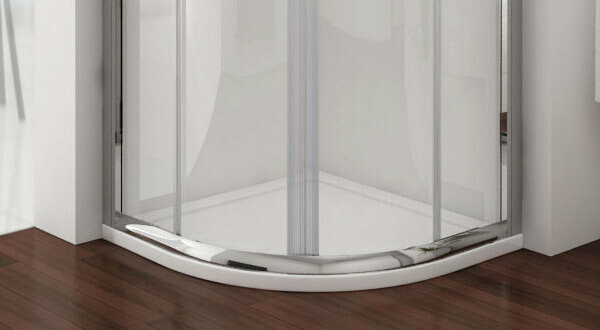 These shower elements come in plenty of shapes, sizes, and colours to complement the enclosure of bathroom decor. With their sleek formats, the trays lend an elegant finish while offering excellent utility. To keep the installation hassles to a minimum, the materials used in their construction is lightweight acrylic. This is also durable with smooth surface feel. Trays on display include those for all shower enclosures like quadrant, offset quadrant, rectangular and square and bow front. 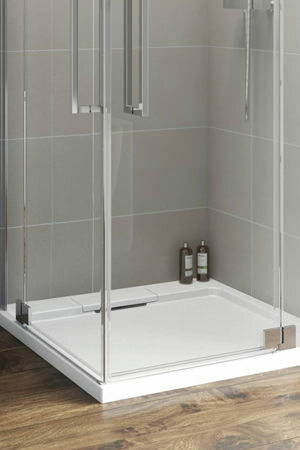 Tailored to suit every individual’s requirement we have showcased a series of shower trays.